Landing an investment banking interview. 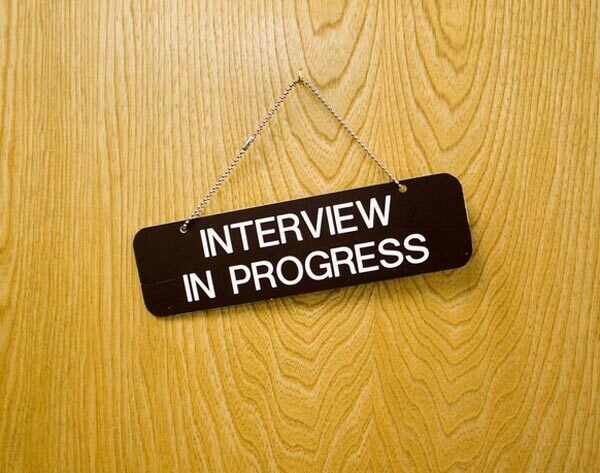 Before you land the job you have to land an interview. The investment banking interview process. What to expect once you finally landed that interview. Investment banking interview questions — Quite broadly, there are two types of investment banking interview questions - qualitative "soft" questions, or quantitative "technical" questions. Many of the technical questions you get will be on basic accounting and valuation. They will ask you questions on discounted cash flow analysis, intrinsic valuation vs. relative valuation, etc. Interviewers may also give you challenging brainteasers to see how you think about problems on the spot. Accounting quick lesson. You can’t avoid accounting questions in an investment banking interview. Even if you’ve never taken an accounting class, chances are, you’ll be asked questions that require rudimentary accounting knowledge. What is the cash flow statement important and how does it compare to the income statement? Company A has $100 of assets while company B has $200 of assets. Which company should have a higher value? 10 Common Investment Banking Interview Valuation Questions. The rigor of valuation questions asked is also a function of your academic and professional backgrounds. For example, if you go to the Wharton School and are pursuing Finance as a major and managed to obtain an investment banking internship as a freshman/sophomore at a bulge bracket, the rigor of questions will be higher because the assumption is that you have additional knowledge given your additional experience and course of study. How comfortable do you feel working with numbers? Tell me about a time when you showed leadership?